Jo Davies BSc (Hons) MSc MBPsS provides sport psychology coaching to help athletes of all abilities to achieve their goals, and enhance sporting performance and personal well-being. I am delighted to be collaborating with Little Manor Equestrian Centre to offer ‘Sport Psychology workshops for Riders’ in Reigate. The first two workshops are scheduled for the evenings (7-9pm) on Thursday 16th April and Thursday 30th April. Check out the Events page to book on. 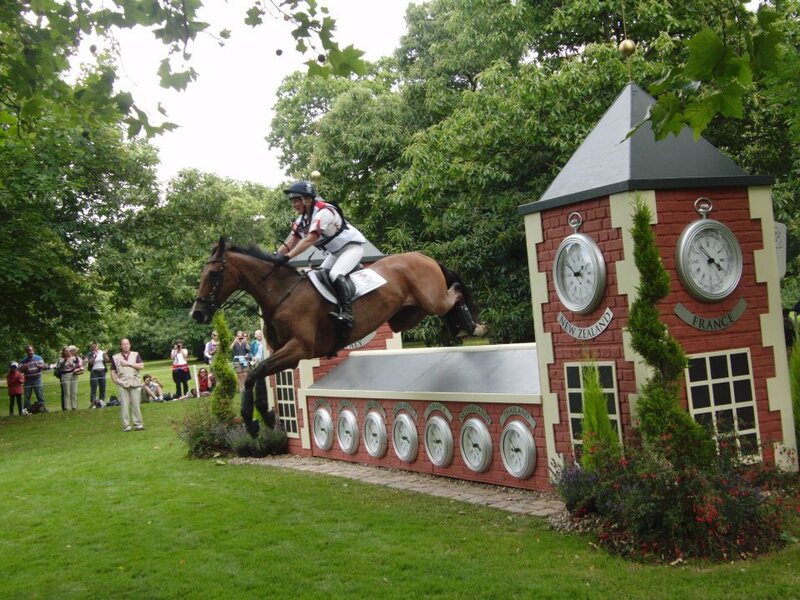 I am really excited to be offering a sponsorship package to a competitive rider for the 2014 season! You should be an equestrian competing in either British Eventing, British Dressage, or British Showjumping, at any level (amateur or pro). If you think that sport psychology input could help you in 2014, we would love to hear from you! The final decision regarding selection of the sponsored party lies with JDPsychology. Content of the sport psychology sessions will be kept entirely confidential by JDPsychology. 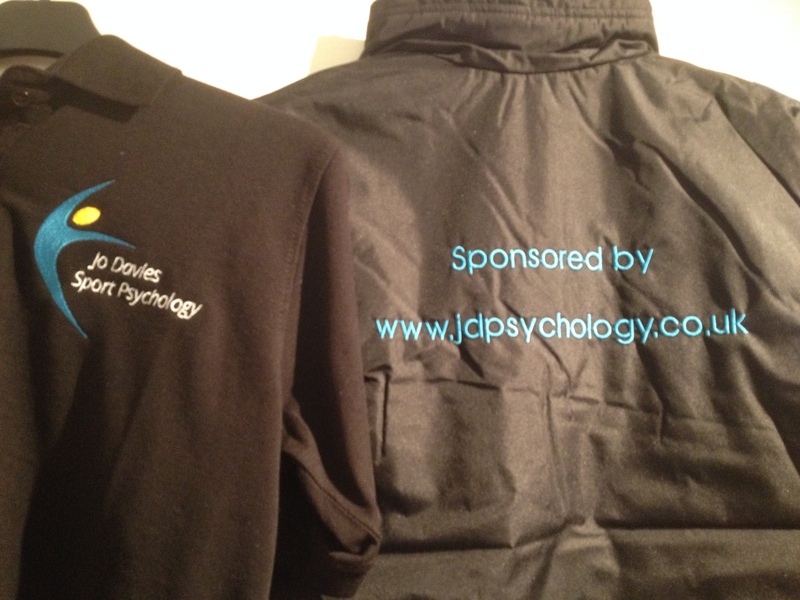 The sport psychology sessions will be arranged at/on mutually convenient locations/dates for JDPsychology and the sponsored party across 2014. In the event that travel distance is an issue, sessions can be arranged via skype. A new year, and the Sochi 2014 Winter Olympic Games is fast approaching. In fact, UK Sport revealed yesterday a goal of three to seven medals for Britain’s Winter Olympians; equating to a potential new medal record. I’m looking forward to catching some of the action! With this in mind, the hype of the Summer Olympics of London 2012 suddenly seems like a very long time ago. I thought I’d dedicate a blog to stirring up some memories about my experience as a LOCOG team member based at Greenwich Park. I wasn’t actively job-hunting when I spotted an advert for an Equestrian Group Admin Leader role with LOCOG back in July 2011 (although granted, I certainly wasn’t in love with my office job). My first thought was: ‘What a fantastic opportunity!’, and my second: ‘But there’s only one hour until the application deadline!!!’. Cue a frantic search for my CV and rapid completion of various forms. Nevertheless, my application was in – with minutes to spare – and my fingers and toes were crossed. Fast forward to April 2012 (‘fast’ being a turn of phrase; those eight months waiting to start actually went by incredibly slowly) and I was undertaking my first day as a LOCOG employee at the Canary Wharf offices. It was here that each and every sport (26 Olympic and 20 Paralympic) planned each and every minute event detail to the nth degree. 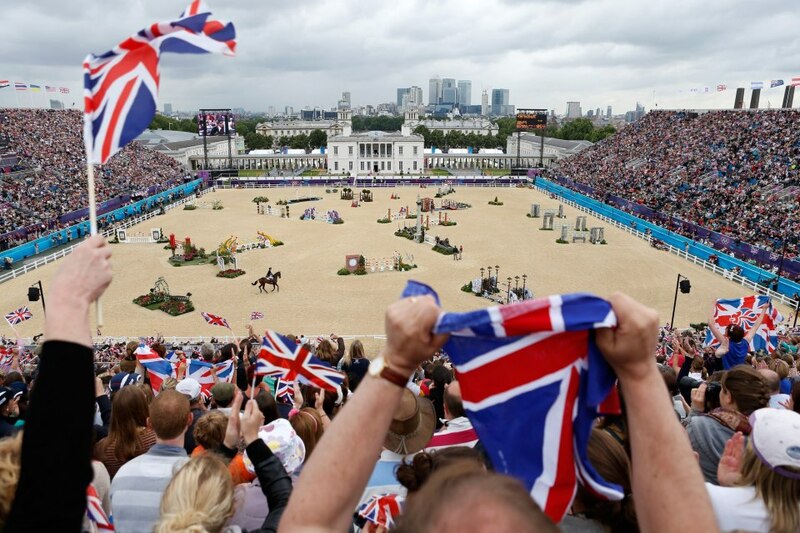 Within the equestrian corner, our team covered all bases: Sport, logistics, sustainability, veterinary, transport, workforce, officials, spectator experience, and more. My own role was positioned within the equestrian sport competition team and involved leading on all things administrative, from preparing presentations for Chef d’Equipe meetings or ordering fly traps for the horses’ stables, to arranging flights for the equestrian governing body, the ‘Federation Equestre Internationale’. I also led on Games Maker communications, which included rostering an insane number of Games Maker shifts and designing training materials and news bulletins. The latter made me privy to a surprisingly large number of quite useless facts about the equestrian events (although if I ever had to choose a Mastermind topic….). 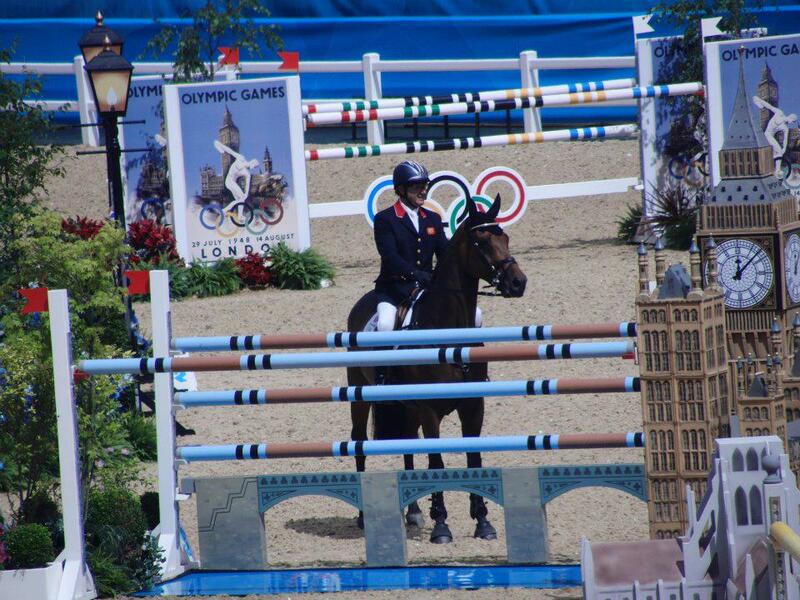 Who knew that over 70,000 carrots were ordered for the Olympic horses, who in turn produced over 200 tonnes of manure?! As the Games inched closer, the size of our team grew bigger; as did competition for desk space, our wardrobes (filled with London 2012 kit! ), the buzz in the office (contagious! ), and our enthusiasm to get out onto venue. Finally in July 2012, I set up the admin camp at Greenwich Park, now joined by a team of fantastic admin Games Makers. The park had been transformed beyond belief, and by the time horses and riders began arriving in late July they had access to a 23,000-capacity main arena, six training arenas, a gallop track, a 3.5 mile cross country course, and state of the art stables. All about teamwork. What became clear as workloads ballooned behind-the-scenes and hours of sleep diminished, was that the show would not go on without a huge amount of team work. It was fascinating to see how people pulled together under pressure on venue, both within the sport competition team and beyond, for example: The passion with which Games Makers embraced their roles, the conviction with which Team Leaders put forward their riders’ views at briefings, the camaraderie between the GB riders, and the enthusiasm with which the home crowd cheered them on. A home advantage? With respect to my last point, I was astounded on cross-country day by how deafening the crowds were when GB riders were on course (really, it made crowds at Badminton – one of the UK’s largest horse trials – sound muted in comparison). In fact, the riders reported they could not hear the beeps of their stop watches, commonly used to monitor progress in relation to the time limit. Our riders described the home crowd as ‘incredible’ (Zara Phillips), ‘emotional’ (Mary King), and ‘supportive’ (Laura Tomlinson). It certainly seems that rather than distracting riders, the home crowd actually provided a source of motivation instead. Trusting partnerships. It was impossible not to wonder at the rapport between competitors and their horses. In a high-pressure environment – with crowd sizes far bigger than most horses would have experienced before – these animals had to ignore their natural prey instincts (i.e. to flee!) in the stadium and work in partnership with their rider. 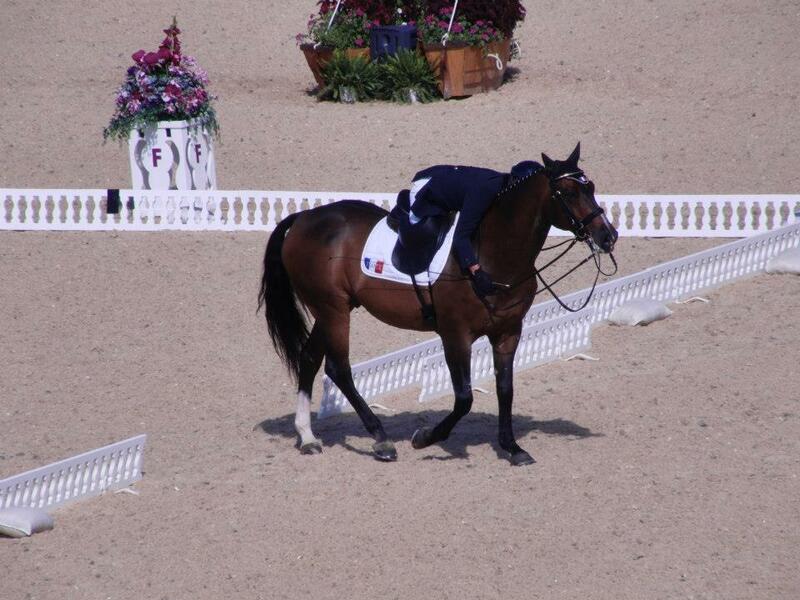 The Paralympic riders in particular demonstrated that harmony was not achieved through strength, but via trust. Londoners breaking the silence. I have never been so popular as when I wore my purple Games Maker kit. My ‘uniform’ broke down that unwritten public transport rule of ‘Don’t speak to/acknowledge/look at strangers’. I have only known this to happen once before in London, when it snowed heavily in 2009. Us Brits were genuinely proud of our collective hosting efforts and this prompted a strange phenomenon on the underground, otherwise known as ‘talking’. The Winter Olympics 2014 start on 7th February. 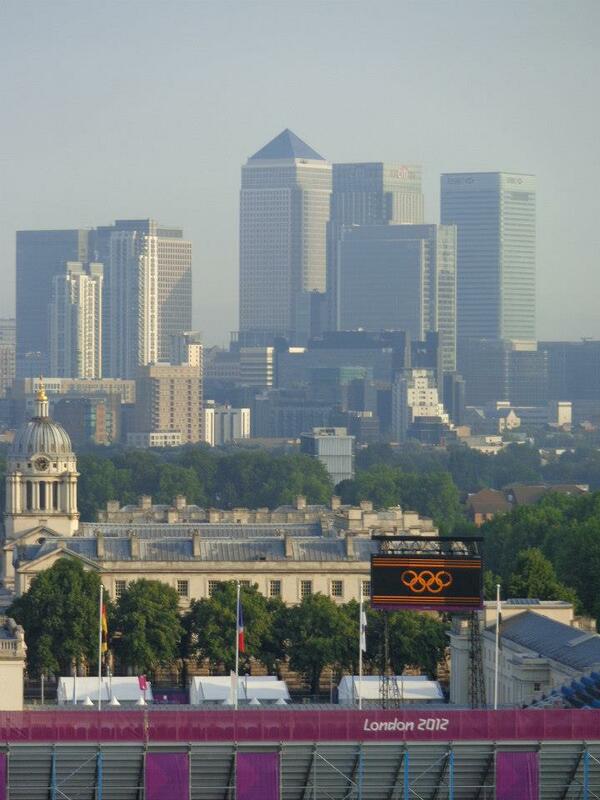 Best of British luck to all our athletes! Last week jockey AP McCoy celebrated the incredible feat of totalling 4000 jump racing victories. To put that into perspective, his closest rival is Richard Johnson on 2,600 winners. McCoy has also demonstrated ultimate consistency by achieving the no.1 spot in the PJA rankings for the last 937 consecutive weeks (I’ll save you the maths, that’s 18 of your birthdays!). The following statistic might therefore surprise you. McCoy has also fallen off an estimated 1000 times and broken over eleven different bones in his body (some bones more than once!). This seems paradoxical; to be at the top of your game, yet suffer so many ‘batterings’ (falling at 30mph speeds with a field of up to 20 or so horses and jockeys behind you isn’t my cup of tea). To some extent, falling off – and brushing yourself off! – is a setback that’s part and parcel of jump racing. Except that this particular setback seems to affect some jockeys more than others, both physically and mentally. It certainly doesn’t deter McCoy one jot according to Martin Pipe, champion trainer who employed McCoy for nearly ten years. So what can we learn from McCoy’s success? What struck me is the ‘unquenchable thirst’ that people allude to when describing McCoy; his ‘will to win’. ‘hunger’ and ‘drive’ (see link below). In psychology we talk about two kinds of motivation – extrinsic and intrinsic. Extrinsically motivated athletes are driven by external means, such as winning, money, goods, and recognition. In contrast, intrinsically motivated athletes are motivated by improving and developing themselves and often find the task itself (in this case race riding) inherently enjoyable. Research would suggest that a mix of extrinsic and intrinsic motivation is a powerful combination in athletes. Such an athlete would have a natural will to win, yet also be motivated by improvement and enjoyment of the sport (important because we cannot win every time, however good we might be!). This seems to be the case for McCoy, who is fiercely competitive, his sporting mantra: “I don’t see the point of doing anything if you can’t win”. Nevertheless, he also hints at intrinsic drives: “I love what I do. I couldn’t think of anything worse than having to retire”. Perhaps then – alongside a lot of talent and a bit of luck – McCoy has superior determination to his rivals. Picture this: At Southwell racecourse in 2002, McCoy fell at the 10th fence. His horse disappeared rider-less into the distance. Instead of calling it a day, McCoy ran after the horse, which was caught by a groom. He remounted and continued the race, albeit now a long way behind the pack. Incredibly, every other runner proceeded to fall and McCoy won the race. At the time, this had never been done before (and never will again since re-mounting is no longer allowed). Still, I’d hazard a guess that there wouldn’t be many other jockeys out there who would have gotten back on. I’ll leave you with a link to the following short clip of sportspeople paying tribute to one of jump racing’s legends.